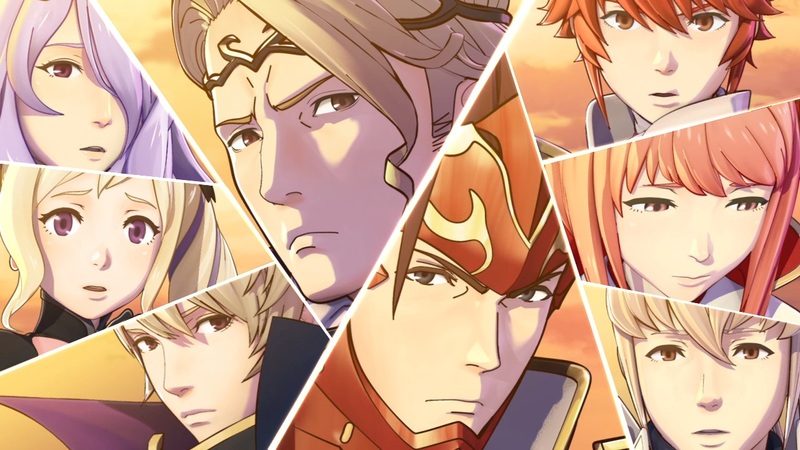 The latest issue of Famitsu contains an interview with the developers behind Fire Emblem If. Yokota Kenki, Maeda Kouhe, and Masahiro Higuchi commented on the game’s concept, Phoenix Mode, different sides, gameplay, and a few other topics. Head past the break for a roundup of the Q&A. All translations come courtesy of kantopia.